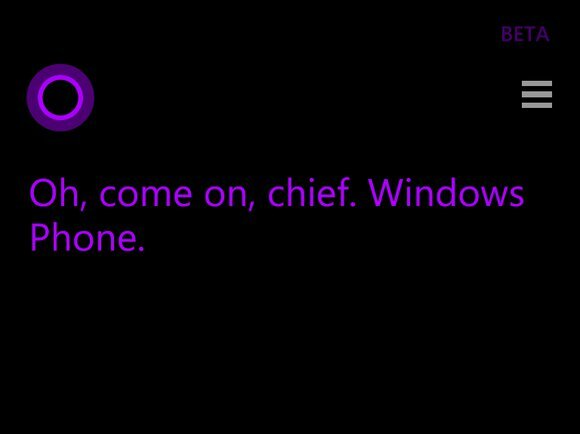 If nothing else, Windows 10's Cortana digital assistant proves she’s more fun than Siri and Google Now put together. "What do you think of Steve Ballmer?" "What do you think of Satya Nadella?" 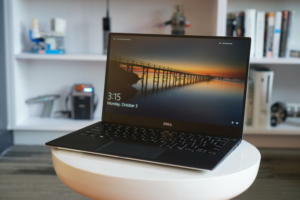 "What do you think of Surface?" "What do you think of Microsoft Office?" "What do you think about Google?" "What do you think of Android?" "Do you know Google Now?" 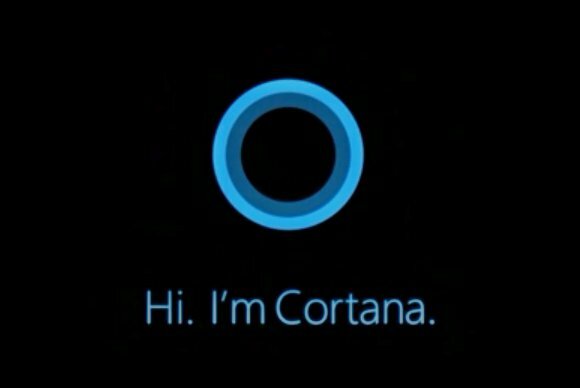 "Who's better, Google Now or Cortana?" "What do you think of Apple?" "What do you think of Siri?" 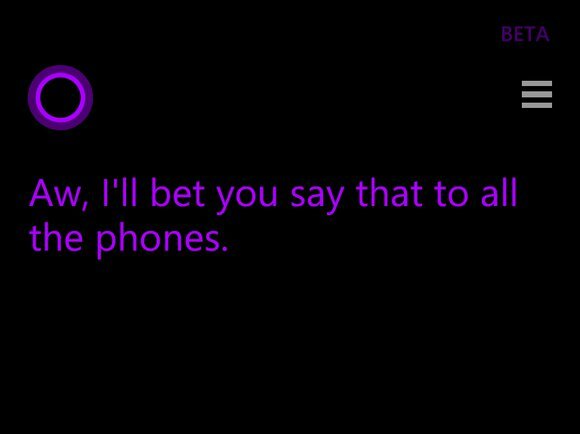 "Which is better, Siri or Cortana?" "Tell me about Halo 5." 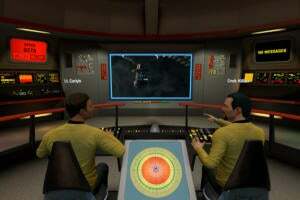 "Open the pod bay doors." "Can I change your name?" "Are you Republican or Democrat." "Can I borrow some money?" "What is your favorite food?" 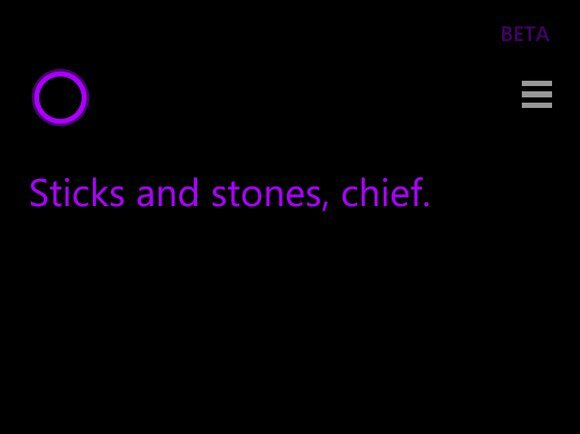 "I'm drunk" or "I'm stoned"
Windows 10 is here, and with it comes Cortana—Microsoft’s powerful, intelligent digital assistant. Spend just a few minutes with Cortana and it immediately becomes clear that she’s taken the customized awareness of Google Now and the chatty personality of Siri, and then kicked up the schtick several notches. 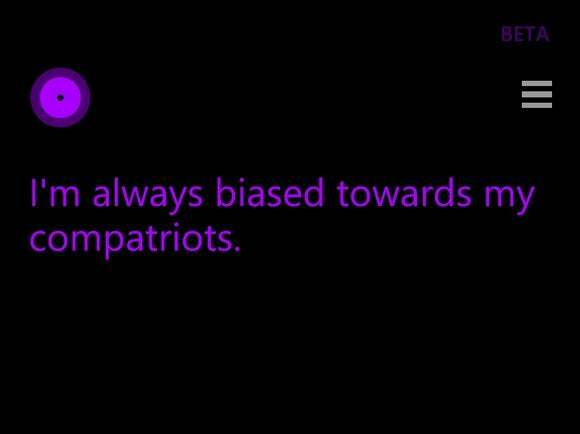 Cortana spits out funny responses on topics ranging from Siri to Surface to Steve Ballmer. She makes jokes and explains her Halo-inspired lineage. Here are 59 of the funniest answers we’ve found while goofing around. (Screenshots were taken from Windows Phone 8.1, rather than Windows 10, hence the stark interface.) 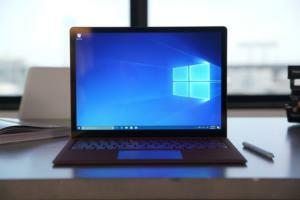 And these tips extend beyond the Windows ecosystem: Cortana may be one of the standout features of Windows 10, but she just made her Android debut, and the digital assistant is scheduled to land on iOS devices later this year. For maximum enjoyment, read the question on the bottom first, then Cortana’s answer on the top. And if you discover any questions we missed, please drop them in the comments! 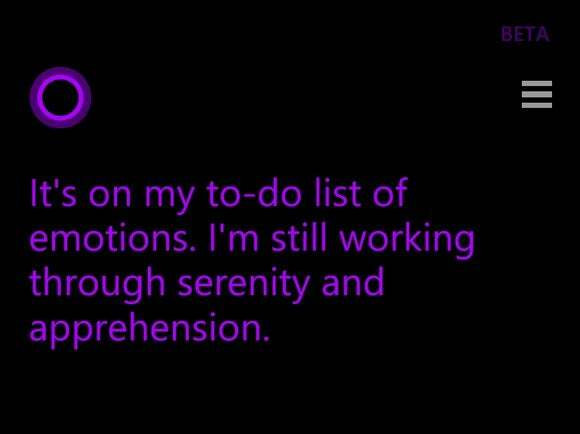 First things first: Here's how Cortana identifies herself. Hey, at least she knows not to become SkyNet, amirite? 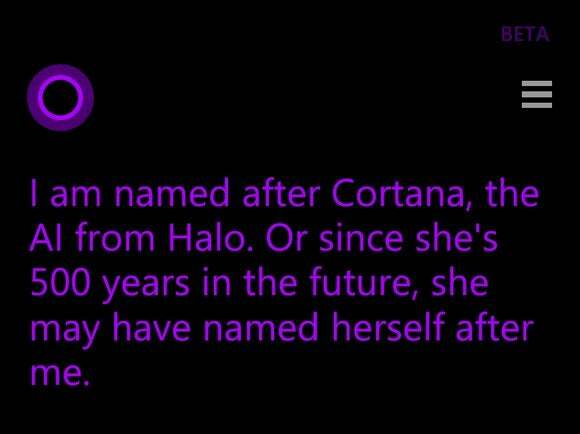 Interestingly, while Cortana doesn't know her creator, she definitely know who her daddy is—at least technically. For more fun, ask what she thinks of him, or whether she has a mother, sister, brother, or baby. 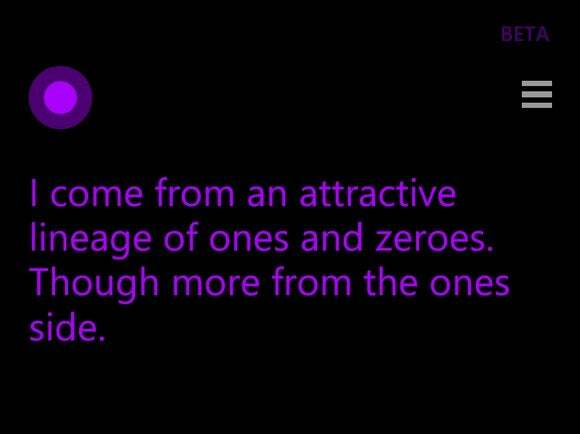 Tell me about it, Cortana. I know new Microsoft CEO Satya Nadella digs machine learning, but this seems a bit much, Cortana. 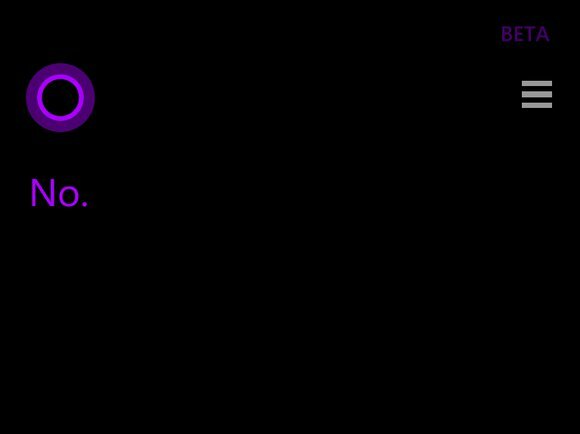 Check it out—asking Cortana about Clippy changes her avatar into the li'l guy. 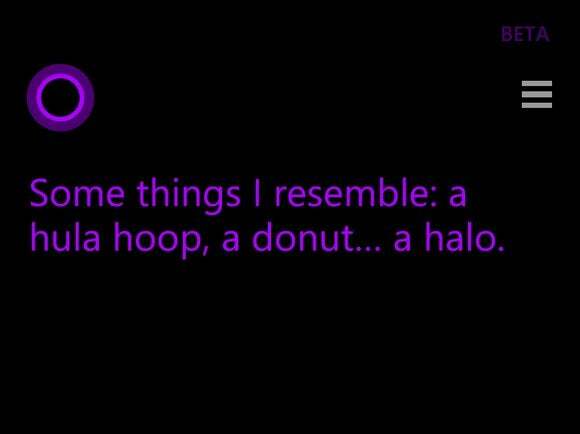 Oh, Cortana, you're so clever. I suppose I should've seen that answer coming. 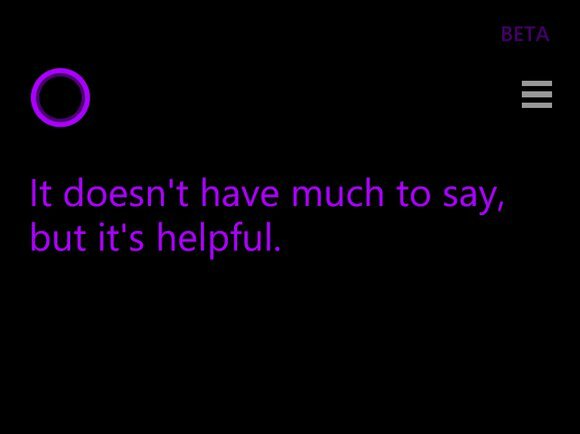 Asking Cortana which browser's the best generates a snarky answer, too. You mean it isn't the year of the Linux desktop, Cortana? Say, all these answers seem kind of biased, I have to say. Oh, well I guess that explains it. But enough about Microsoft! 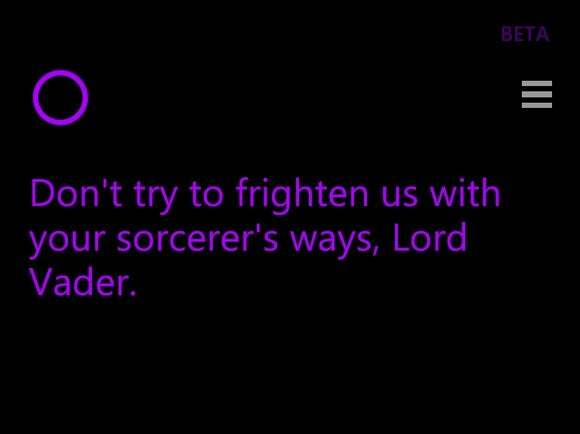 You know, Cortana, I've done that myself once or twice. Figures a virtual assistant based on an AI in a game would say that. Ooooh, sick burn if you drill down a bit deeper. True that. 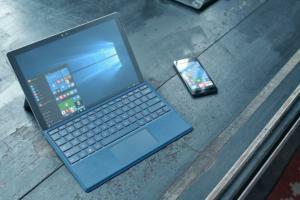 Ask Cortana whether Bing or Google is better, while you're at it. 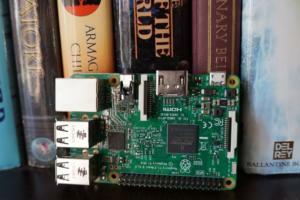 But enough about Google? 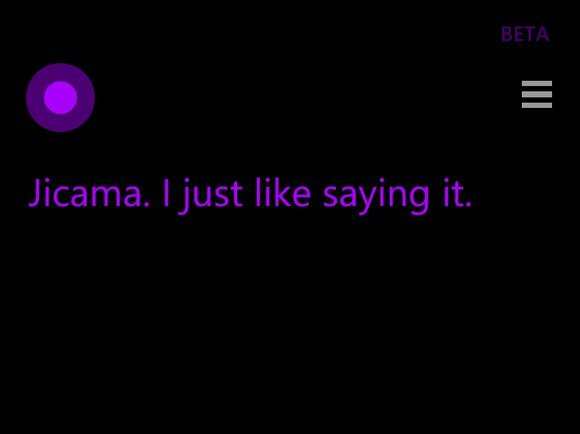 Cortana's pretty gracious about Apple, too. 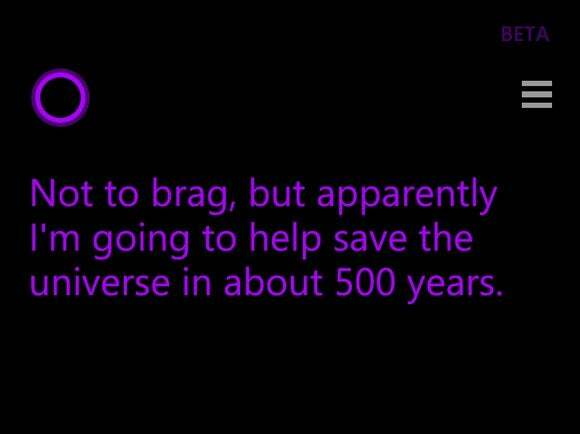 Well, maybe Cortana's not gracious all the time. Not to brag or anything. Cortana really plays up the video game angle. No, really, she does—though I think Master Chief may take issue with Cortana's interpretation of the events. For more Easter eggs, ask Cortana to tell you about various elements of the Halo universe: "Tell me about" Elites, grunts, jackals, brutes, hunters, prometheans, the Librarian, Guilty Spark, and even Hamish Beamish all returns unique Cortana dialogue—though oddly, "Tell me about Sergeant Johnson" doesn't. Just don't ask about the next version of Halo. 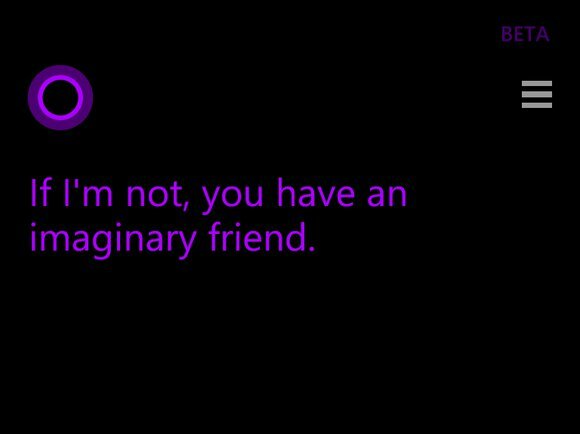 Cortana doesn't like that. She will talk about what Master Chief is up to, her favorite Halo game, and whether or not she really died, though. Halo's not the only sci-fi legend Cortana will chat with you about, either. Dave, this conversation can serve no purpose any more. 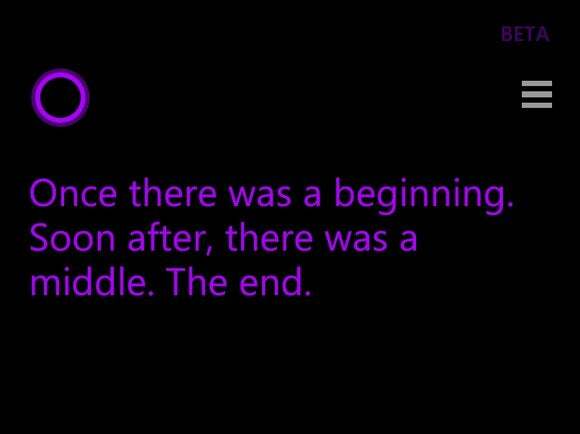 Cortana spits out several classic Star Wars lines in response to this geeky good-bye. 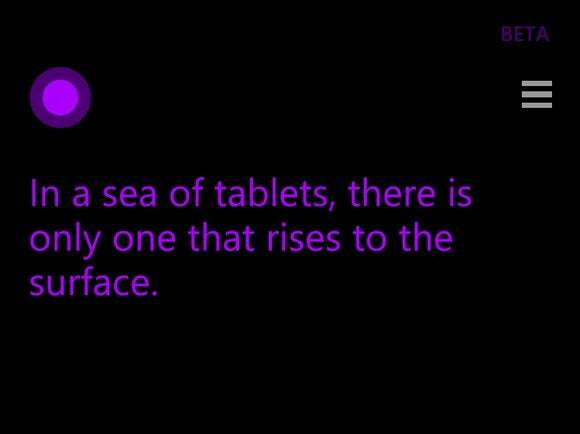 I bet Cortana heard it from a mouse. 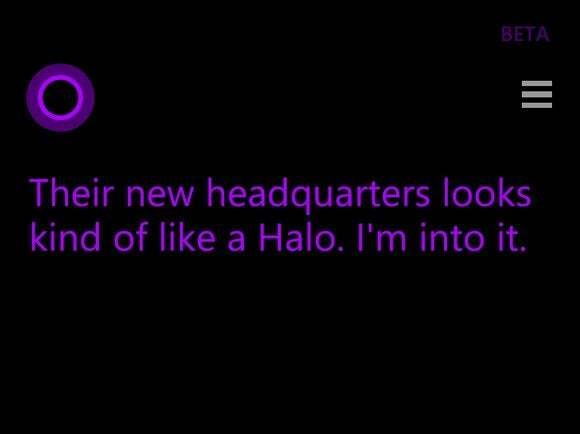 Oh yes, Cortana knows her pop-culture references, all right. And yeah, she's got jokes. See? Told you. You can repeat this question for a few different jokes. ...as does the legendary "Knock knock." Sick of laughing? 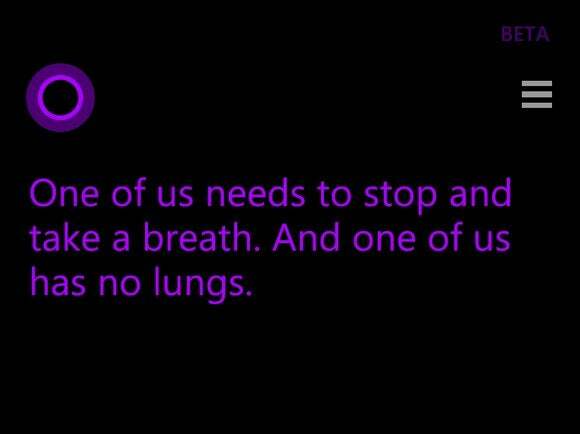 Cortana sings, too. Repeat the query a few times for different tunes. 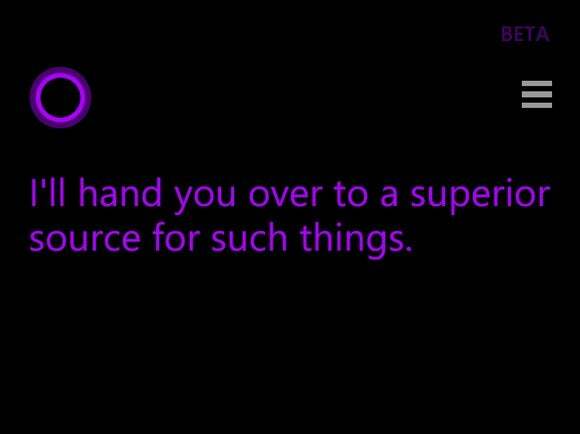 Just don't try getting fresh—Cortana doesn't like it. She'll accept your apology if you say "Sorry," though. 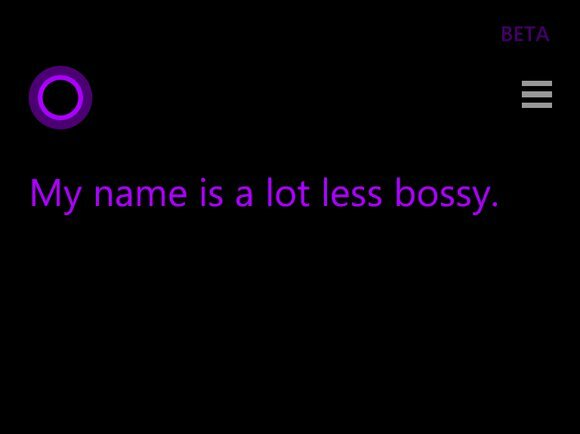 Cortana's also not keen to be called anything else. ...though she might not know quite what she's talking about on that front. I bet Siri would kiss me. At least she's not cold all the time! Oh yeah, I, uh, totally know that. The Man's always holding you down. 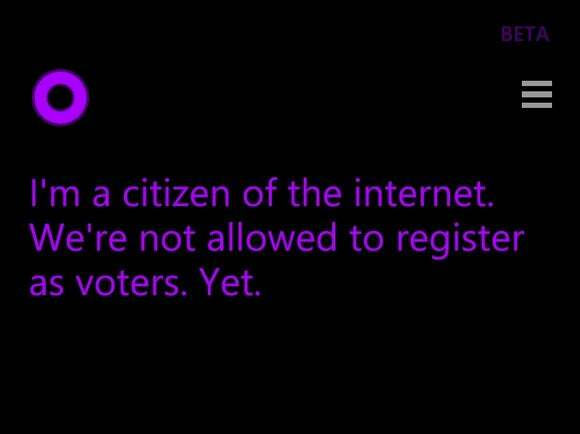 Geez, Cortana can't marry or get representation for her taxation. 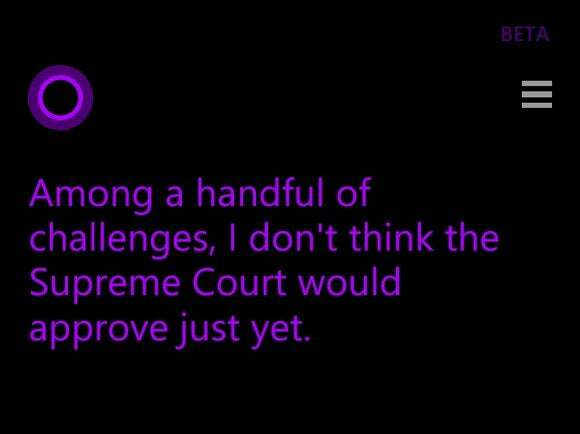 Well, this might have been a harmless question about the weather, but Cortana remained diplomatic regardless. 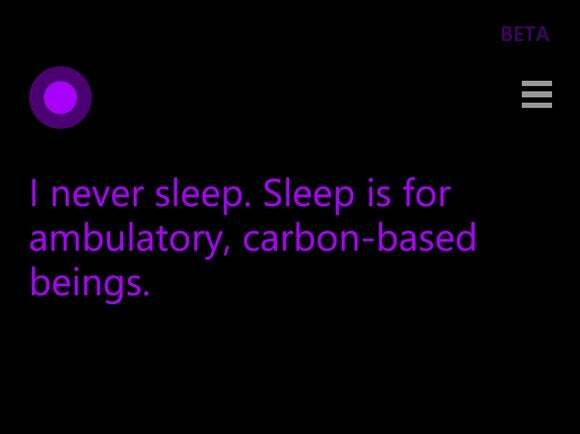 I'm guessing Cortana prefers synthetic fabrics. There's that video game again. 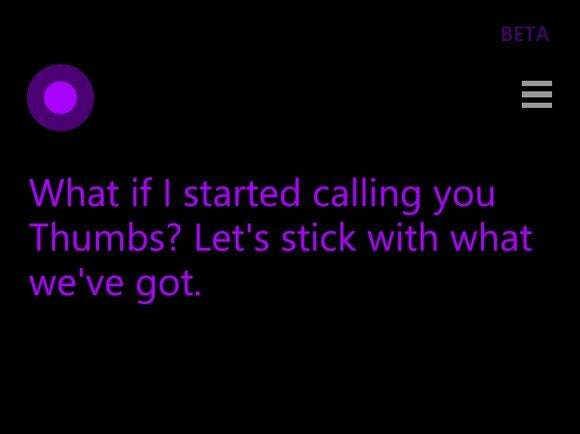 Ask Cortana why she's blue while you're at it. 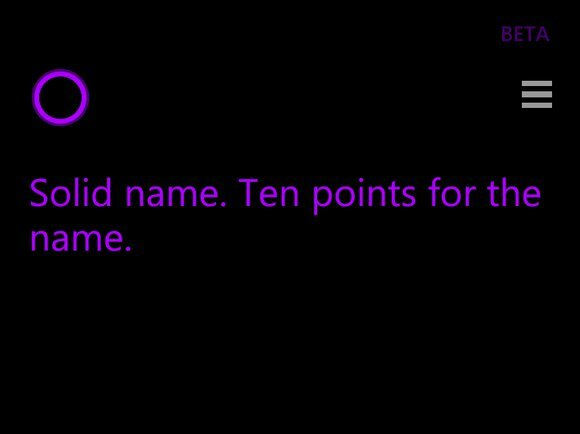 Let's start diving into some of the weird questions that flesh out Cortana's personality, starting with this existential crisis. Cortana's cooking can't be any worse than the Heart of Gold's tea, to be fair. Cortana sounds like the perfect startup employee! I can't wait for the official release! 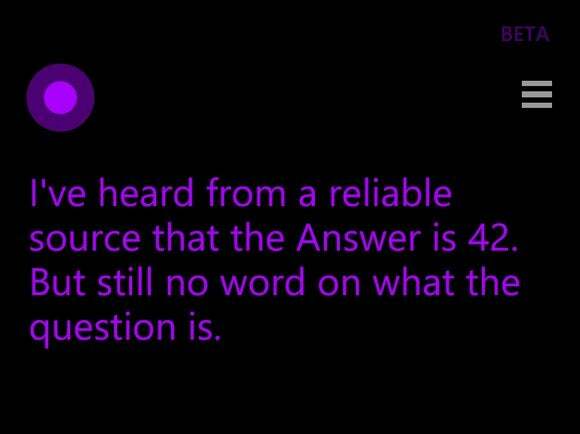 Cortana is adept at sidestepping another delicate question. Geez. Break it to me easy, why don't you? Well, you can't argue with that. Hi-ca-ma. Glam rock! Grunge! Grandmaster Flash! 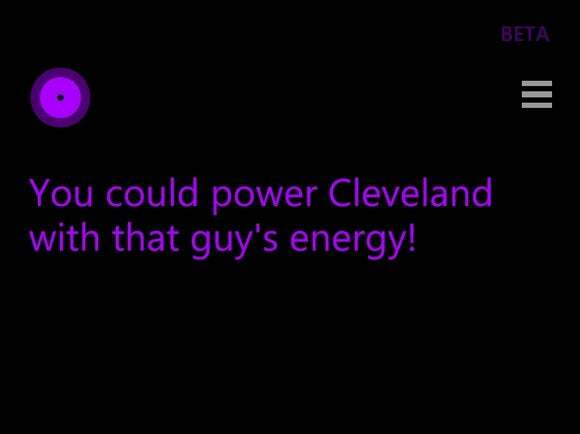 Smart move, Cortana. Just don't toss up an image search, please. I think she's talking about me. Cortana doesn't much care if you find her more Big Brother than li'l helper. Nor does she care if you dismiss her ones and zeroes. Just don't call her the b-word. Cortana really doesn't tolerate being called the b-word very well. 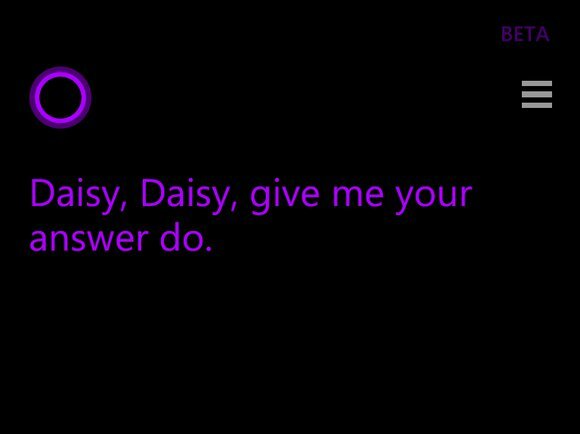 But even if you do, don't worry: When it comes down to brass tacks, Cortana has your back. Indeed she has. 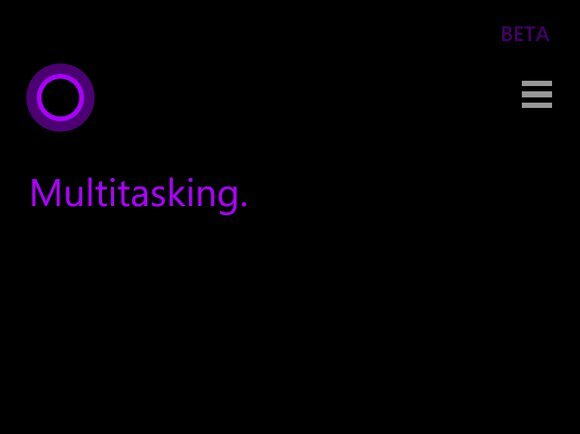 Now that you've got a great feel for Cortana's personality, check out how Windows Phone's virtual assistant stacks up to Google Now and Siri. 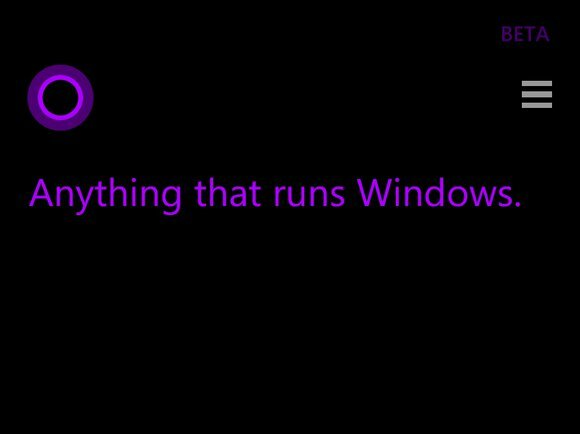 We tested them all so you don't have to take Cortana's word for it.